Last year, based on some feedback and a desire to build on the popularity of the previous range, Hodnet Footpath Group decided to update and expand their range of walk leaflets. Whilst the re-design work took longer than expected, meaning the curent printed range ran out some time ago (for which our apologies), the new leaflet range is now available – and we think the end result has been worthwhile. Each leaflet now gives clearer mapping information and a more consistent set of information on each walk’s difficulty [‘Grade’] and dog access. We now also have a separate guide to the whole range, which also gives some general walking information. Pending any future re-prints, it is our intention to keep the digital versions of the leaflets updated as things change – so for the most up to date versions use the website. 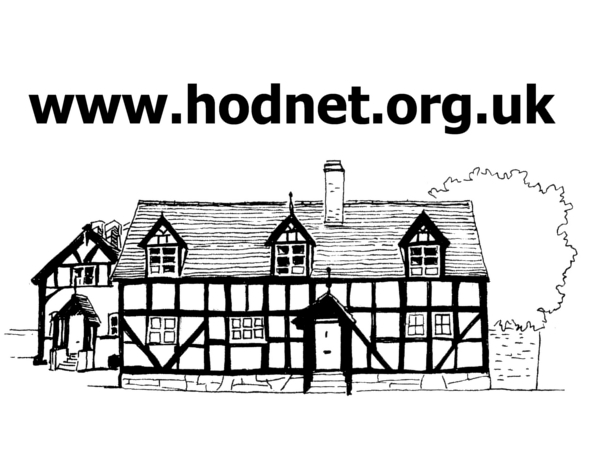 We are very grateful to our sponsors, as indicated on the leaflets, for their financial help towards printing costs, and especially for the continued support of Hodnet Parish Council in this and our related activities. We are also indebted to Shropshire Council for their help with the maps, and other assistance they provide us as one of their designated P3 Footpath Groups.